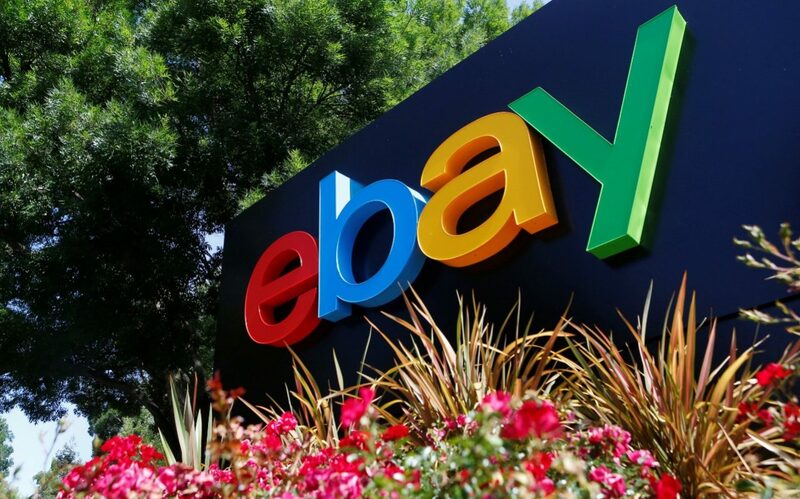 eBay is training its artificial intelligence using photos harvested from a social network popular among teenage girls for sharing photographs of their outfits without their knowledge or consent. The online marketplace uses pictures uploaded by unsuspecting users of Chictopia, a popular “style” sharing website headquartered in San Francisco. EFF has for years urged technology companies and legislators to do a better job at protecting the privacy of every person. 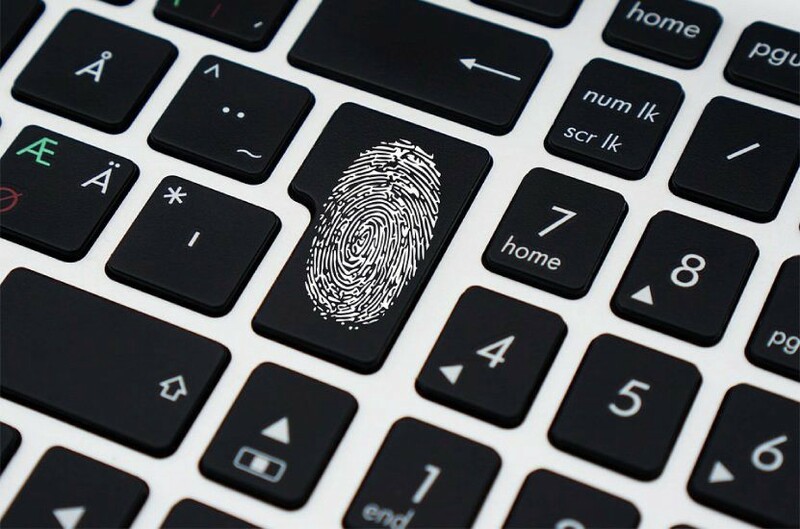 Californians last year took an important step in the right direction, by enacting the California Consumer Privacy Act (CCPA). 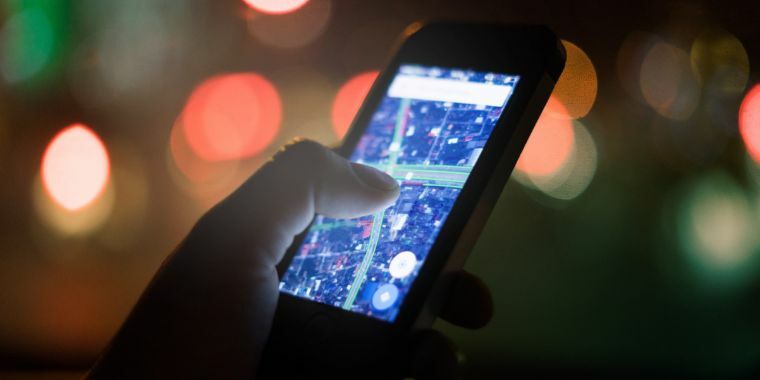 "Telecom giants broke the law by selling detailed location data" that was "meant for use only by emergency services," consumer advocacy group Public Knowledge said last week in a blog post that urged the Federal Communications Commission to punish the carriers. 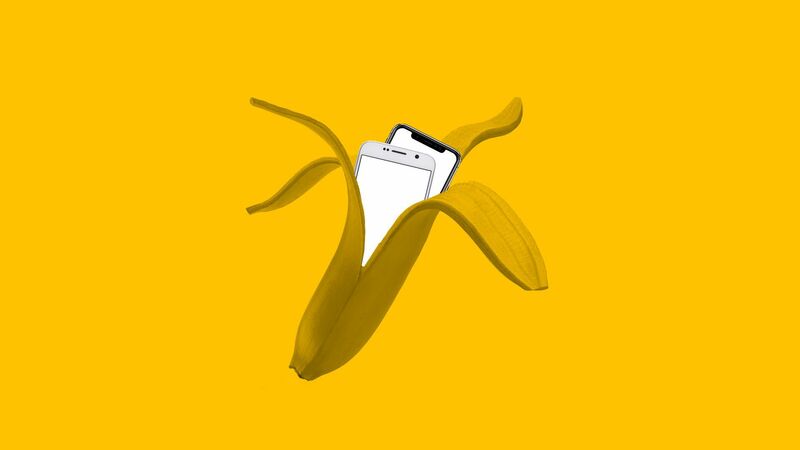 We saw the experimental development of this new “means of behavioural modification” in Facebook’s contagion experiments and the Google-incubated augmented reality game Pokémon Go. Democracy has slept, while surveillance capitalists amassed unprecedented concentrations of knowledge and power It is no longer enough to automate information flows about us; the goal now is to automate us. Because of Instagram's viral nature, many of these Russian-influenced memes are still floating around the social network, as people share the divisive posts without knowing the original source. While Swift is rightly concerned for her safety, the increasing use of facial recognition in public spaces, like concerts or protests, is deeply disturbing. 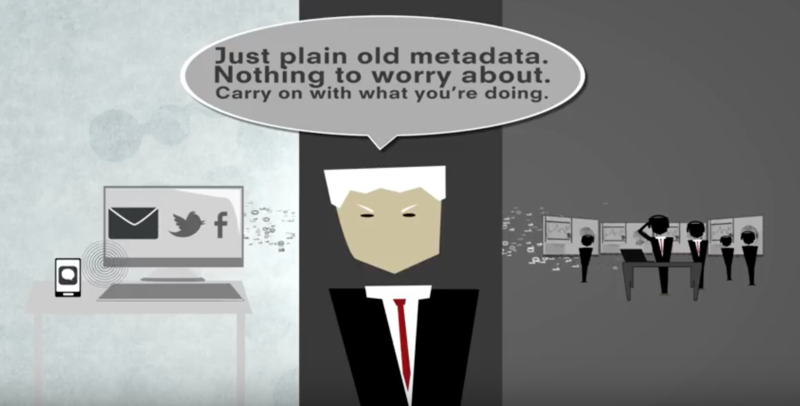 As explored in our new report with the International Committee of the Red Cross - The humanitarian metadata problem: ‘Doing no harm’ in the digital era, metadata is generated by humanitarian organisations as they coordinate responses, communicate with staff, and engage with the people they serve. 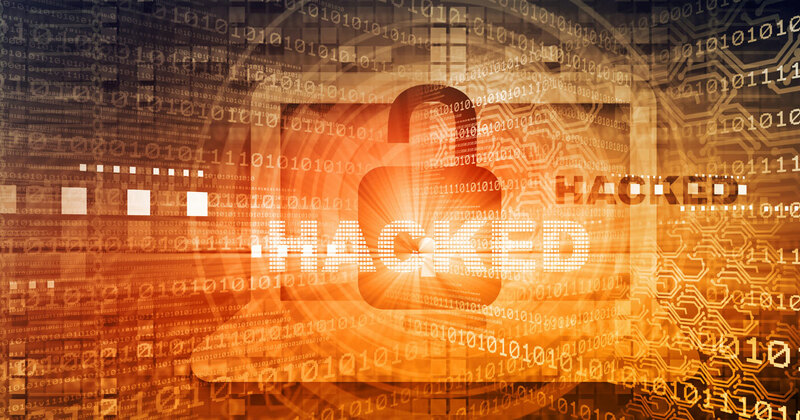 These messages are from hackers, and their goal is to get your friends and family to click links or visit sites where malicious software can automatically infect their devices as well. Data usage that suddenly spikes with no reasonable explanation is another sign that you have been hacked. Earlier, Google announced a redesign of Google Images, which aimed to use a new ranking algorithm to help users more easily find what they were looking for. Lens in Images is also aimed at helping users more easily find things they’re interested in buying. We would like to emphasis the general concept behind this approach which is based on the postulate whereby there is a differentiation between knowledge when it comes to privacy, and then its multiple applications in specific fields of activity. One email from Kavanaugh, who was working at the White House at the time, to John Yoo at the Justice Department in September 2001, appears to directly contradict Kavanaugh's claims (made under oath) not to have heard about the warrantless surveillance program known as Stellar Wind until it was exposed in an article in 2005.